dbriefed: Lady GaGa Falls in Deeper in Love! Lady GaGa Falls in Deeper in Love! 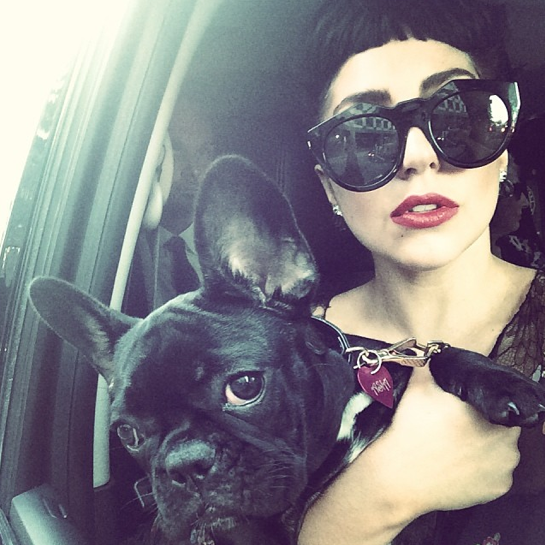 Lady GaGa is falling in love in plain sight withe her new dog Asia. I know that feeling and it's divine! You can hang on to your love till death do you part honey as it will never turn into a bad romance.